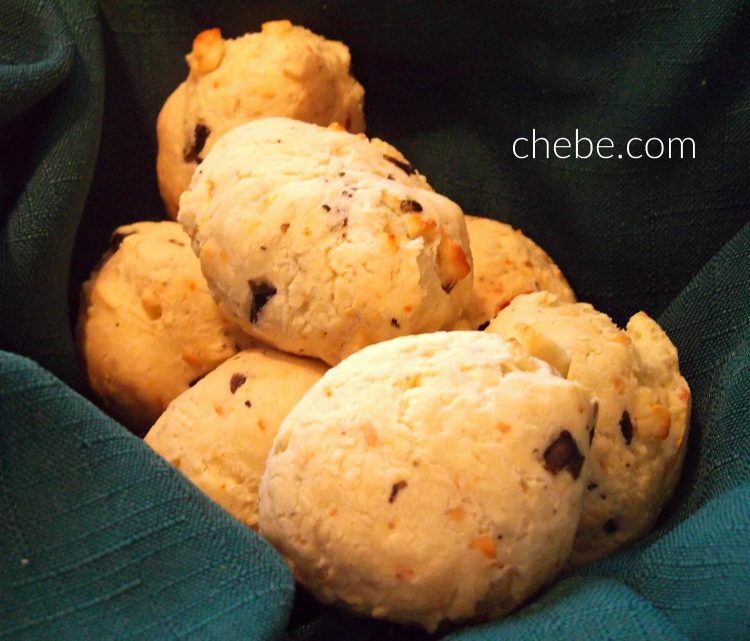 This version of Chēb Bread has a Greek twist. Adding oregano, crumbled feta cheese and Kalamata olives adds a very nice flavor that is a bit distinct. They won’t last long once you pull them from the oven! 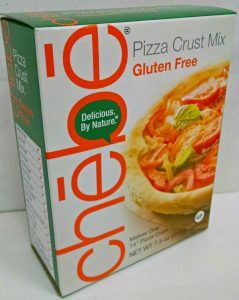 Place Chebe mix in a bowl and with a fork blend in oregano, olives and feta cheese. Continue blending while adding the eggs, milk and oil. Continue mixing with a fork for a couple of minutes, then knead dough with hands until smooth. 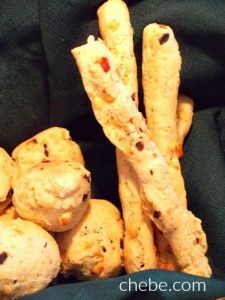 Divide dough into 15 breadsticks or rolls. Place 1-2 inches apart on ungreased baking sheet. 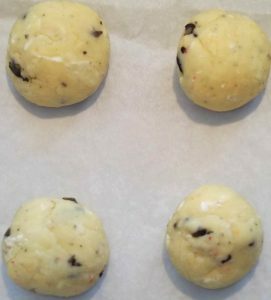 Bake for about 20 minutes until lightly brown. Serve warm.